This year Kaunas Photography Gallery is going to participate in Los Angeles Art Book Fair (LAABF) for the first time and will present publications by Lithuanian photographers. Event will take place at contemporary art venues of The Geffen Contemporary at MOCA on April 11-14. The fair will host 390 different platforms from 31 countries. Kaunas Photography Gallery is only participating publisher from the Baltic states. Kaunas Photography Gallery has been presenting publications by Lithuanian photographers at book fair in Lithuanian and abroad since 2015. Because of long-term and consistent work, publications by Kaunas Photography Gallery won numerous awards and nominations, meanwhile photobooks presented at the fairs became starting point for exhibitions. At Kaunas Photography Gallery’s table in Los Angeles Book Fair visitors will be invited to take a look at publications representing Lithuanian and foreign photography’s field. Albums by Lithuanian authors – Antanas Sutkus, Rimaldas Vikšraitis, Virgilijus Šonta, Aleksandras Macijauskas, Vitas Luckus, Vytautas V. Stanionis and other will be presented at the fair. In addition to aforementioned Lithuanian photographers’ publications, You Can Call Him Another Manby Marija Kapajeva and Daffodil by Bahadir Aksan will be on display. Los Angeles Art Book Fair was established in 2013 as companion fair to New York Art Book Fair. These fairs, organized by Printed Matter Inc. initiative, is open for public and free of charge. Two fairs are considered among the leading international gatherings for the distribution of artists’ books, promoting the wide spectrum of the art publishing community. 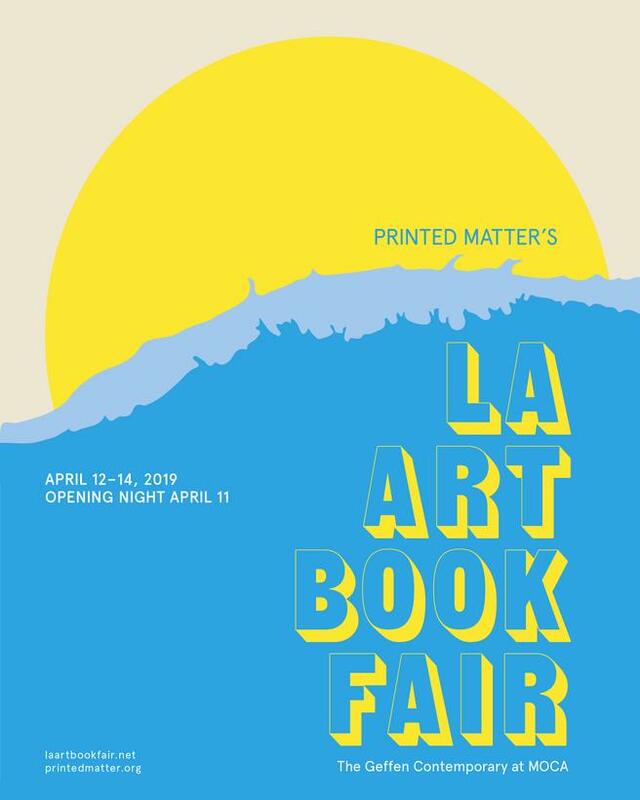 Among participants of Los Angeles Art Book Fair are artists and collectives, small presses, institutions, galleries, antiquarian booksellers, and distributors. The event draws more than 35,000 people including book lovers, collectors, artists, and art world professionals each year. Diversity of publications represented throughout the fair, together with wide range of lectures and speeches, creates space for dialogue regarding contemporary publishing, it challenges and perspectives. Having this in mind, Kaunas Photo Gallery’s participation in Los Angles Art Book Fair is an important step towards introducing publishing of Lithuanian photography and country’s photography’s field into a wider international context. Project is supported by Lithuanian Council for Culture.